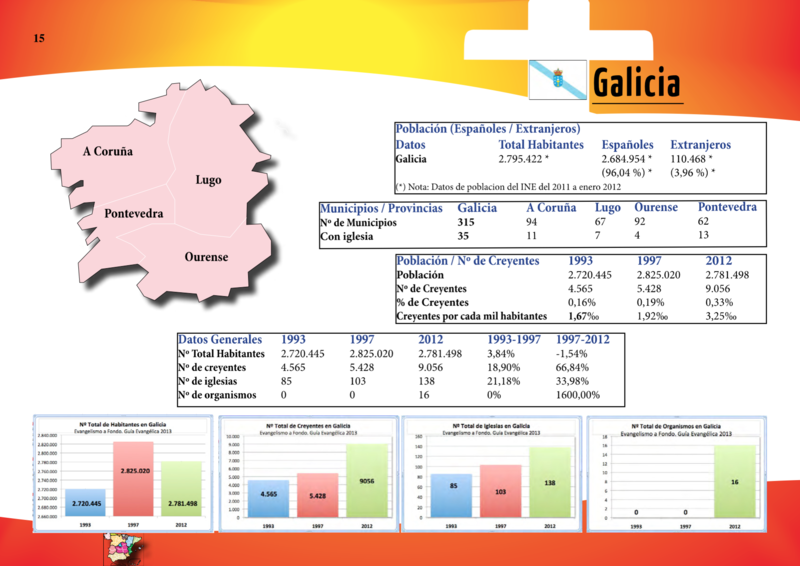 Galicia is one of the 17 Regions the country is separated in. 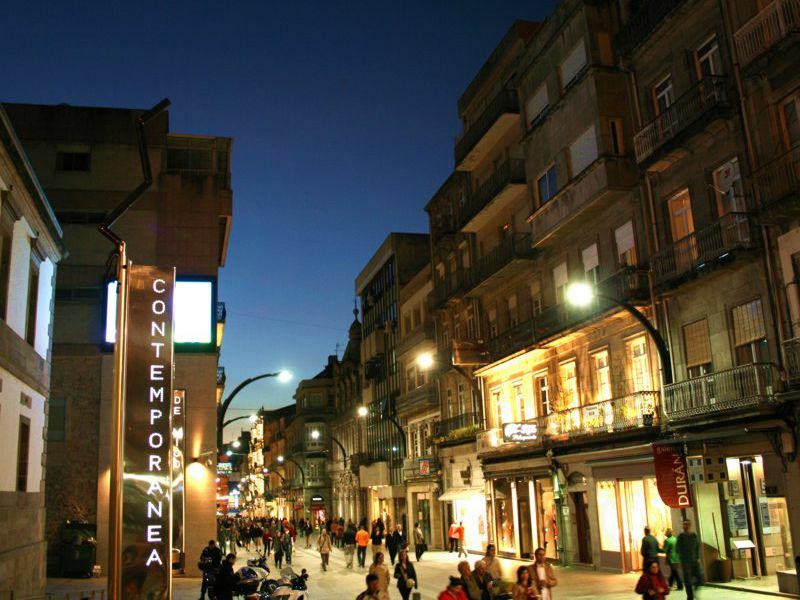 It is located in the north-west of Spain, and its borders are: the Cantabrian Sea, Asturias (another one of Spain’s Regions), Portugal and the Atlantic Ocean. 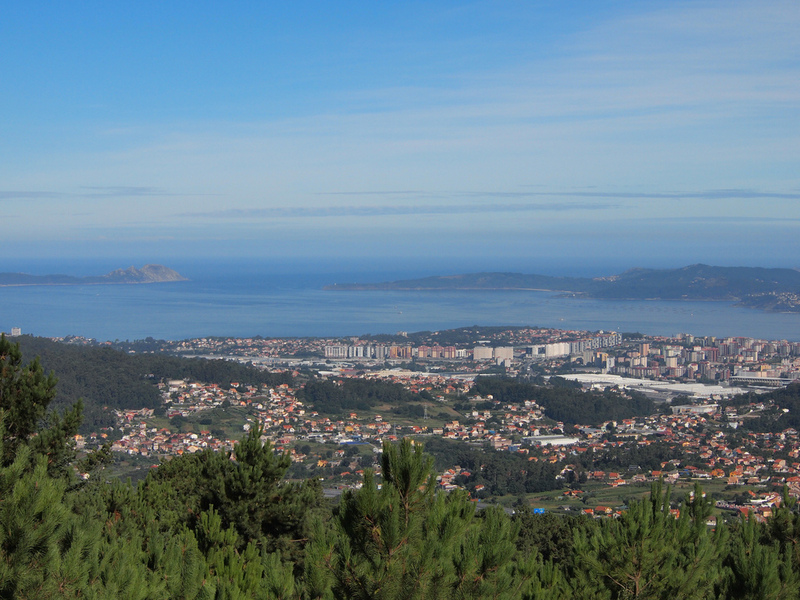 Galicia is full of mountains, beautiful beaches, unforgetable scenary and delicious food. Come see for yourself! 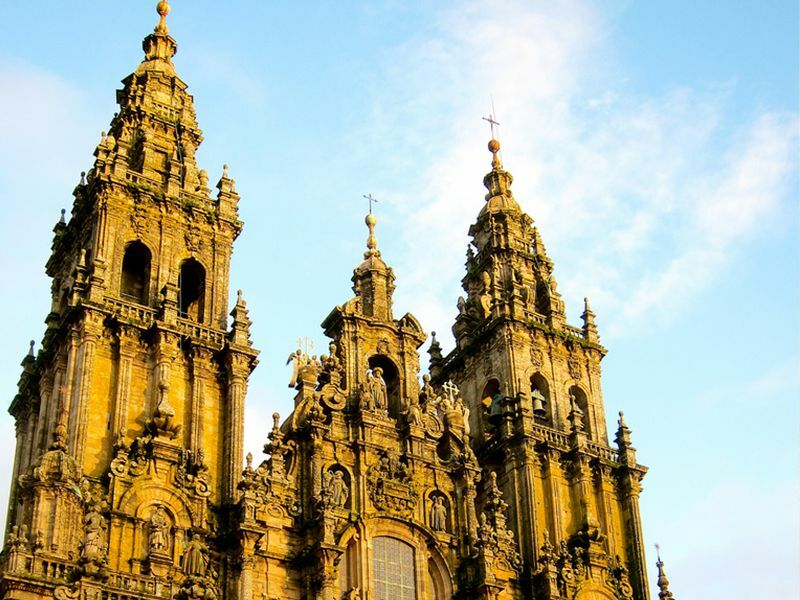 The Route of Santiago de Compostela is one of the many ways that pilgrims use to get to the city Santiago de Compostela, which is located in the west of Galicia. 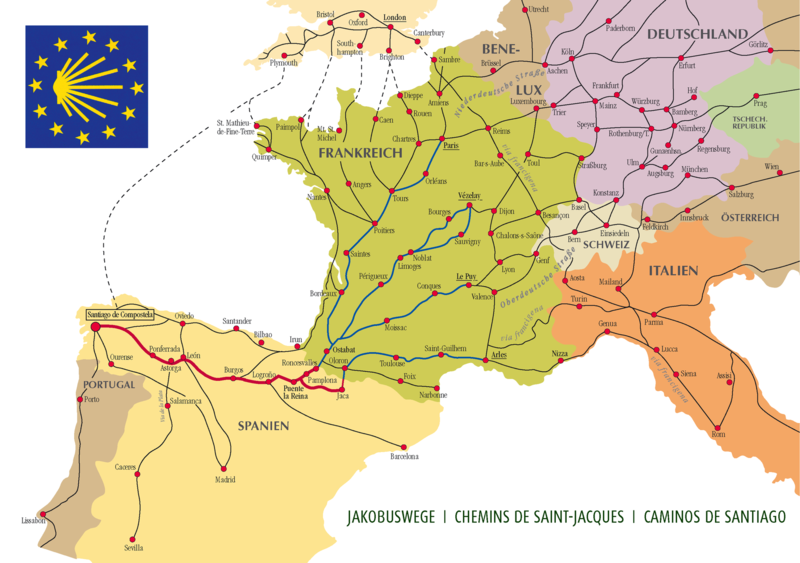 The Route is used by pilgrims to do penitence, get away from the busyness of life, or find peace for their minds. We see this as an opportunity to not only see beautiful places, but also share the love of God with people who are in the search of finding peace for their minds!